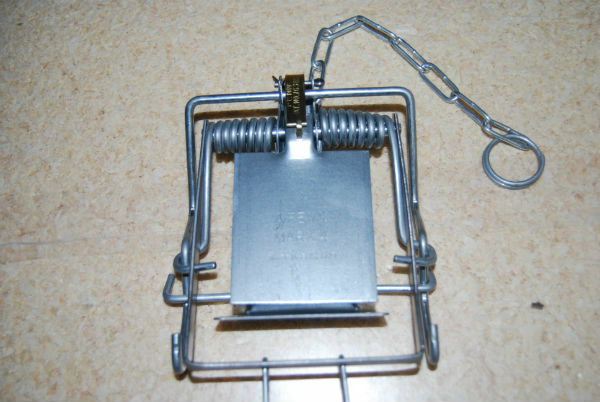 BOX OF 10 X MK4 FENN TRAPS The trap must be set in a natural or artificial tunnel which is suitable for minimising the chances of injuring or killing non-target species whilst not compromising the capture and killing of target species. It is the law to use these traps in a tunnel. Check traps at least twice daily. 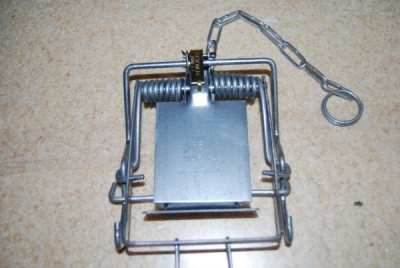 These are the Genuine Mark 4 Fenn Trap made in the UK.